Another WonderCon is in the history books. We’re back from the big show to give you our first hand report on all the incredible sights from WonderCon 2014. Click the link for all the wonderful details. You can't have a convention without awesome exclusives. 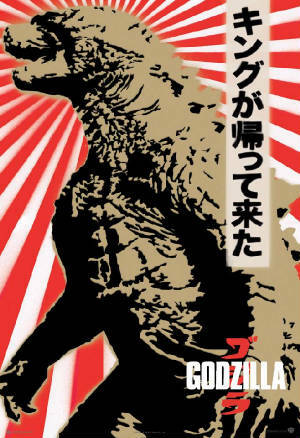 Check out some of the best exclusive merchandise from WonderCon 2014. See our picks for the hottest limited edition items at the show. It’s time once again for WonderCon! The convention season kicks into high gear as the big show returns to Anaheim. It's a three day celebration of comics and pop culture. 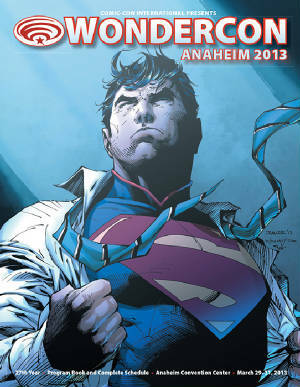 Get ready for all the fun with our exciting preview of WonderCon 2014. 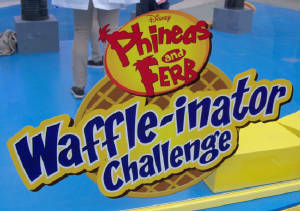 Take the Waffle-inator challenge with Phineas and Ferb! Watch out for flying waffles! We're Back from the Big Show! 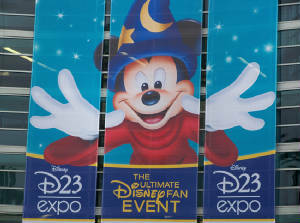 Honest Abe visits the D23 Expo in Anaheim to scope out all things Disney, Marvel, Star Wars and more. Click the link for his report from the show floor! 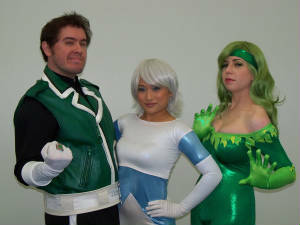 We’re back from WonderCon 2013 with all the highlights of this amazing show. WonderCon rocked Anaheim with a show that was bigger and better than last year. Click the link to read all the exciting details. Springtime! When a persons’ mind turns to thoughts of…conventions! 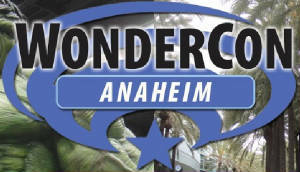 Yes, it’s convention season and what better way to kick things off than WonderCon 2013! Honest Abe brings you the lowdown on what’s going on at the first convention of 2013. Click the link for his scoop on what’s hot at this year’s big show. Hello true believers! 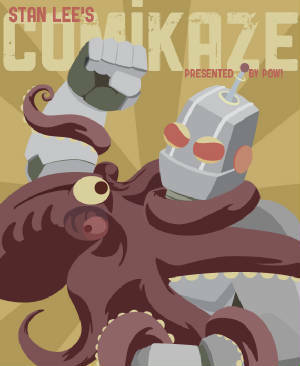 This weekend Stan Lee’s Comikaze Expo hits the Los Angeles Convention Center. 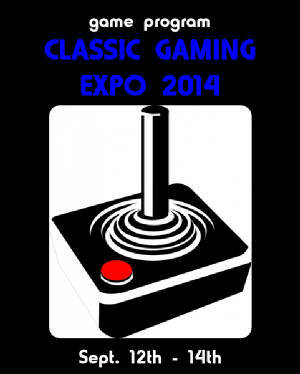 Take a look at the upcoming show and get a sneak peak at all the panels, celebrity guests and exclusive merchandise. 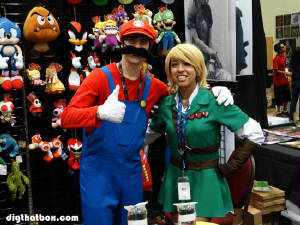 Our Comic-Con 2012 Newswire page is now LIVE. Stay up to date with all the exciting news from San Diego. Also, learn about our 2012 SDCC arcade token promotion, and visit our Comic-Con Archives. Celebrate the show with the most unique Comic-Con coverage on the web. 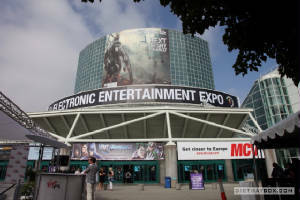 Our E3 Expo 2012 Newswire page is now LIVE. Stay up to date with all the exciting E3 news. See our collection of E3 memories, learn about our 2012 arcade token promotion, and visit our massive archive of E3 Expo news. Celebrate the show with the most unique E3 coverage on the web. The legendary Southern California Renaissance Pleasure Faire is celebrating its 50th Anniversary. Come with us as we take a trip to merry olde England. See the sights and sounds of this glorious event. Discover the best of the show, and get some survival tips from Honest Abe. It’s a Wrap! WonderCon 2012 is now in the history books. 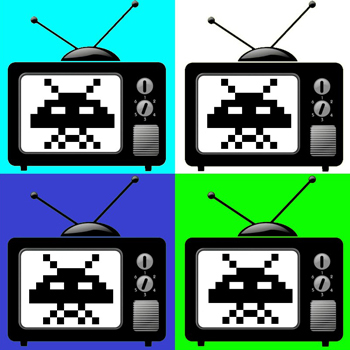 We're back from the show to bring you all the pop culture greatness you can handle. Fasten your seatbelts because here’s the recap! 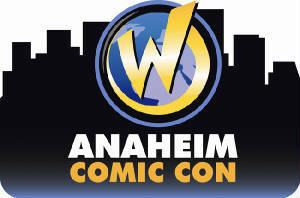 WonderCon 2012 is coming to Southern California. Honest Abe gives you a complete preview of all the sights, sounds and wonders at the show. It's guaranteed to be a weekend full of fun with celebrity guests, movie previews, comics and more! Honest Abe visits the Star Wars Science Exhibit at the Discovery Science Center. Read on to discover how you can get an up close look at many of the props and costumes from the legendary Star Wars saga. Also discover how the films have influenced our society in ways you can hardly imagine. Click the link to learn more. 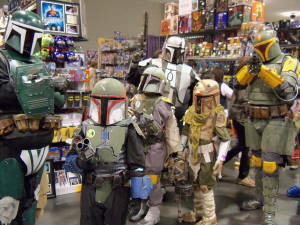 The Comikaze Expo hits the Los Angeles convention center. 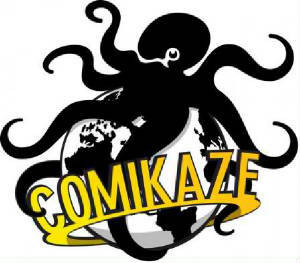 Comikaze is the first ever large scale comic, anime, gaming, horror, sci-fi & fantasy expo in downtown LA. Click the link to get a sneak peak at all the excitement. 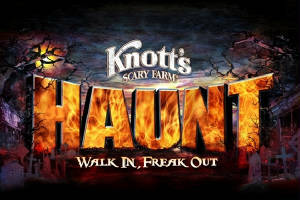 Honest Abe gives you an up close look at one of the premier events of the season, Knott’s Berry Farm’s Halloween Haunt. It's your essential survival guide to SoCal's favorite Halloween Haunt! Honest Abe returns from Anaheim, CA with a report on this year’s Wizard World convention. 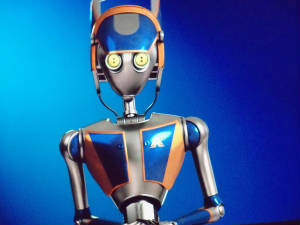 Is the show improved over last year or did Abe find himself in a proverbial pit of Carkoon? Read on to find out! Anaheim's premiere pop culture and celebrity autograph convention returns for another season. Honest Abe gives you all the important details in this feature filled preview. Click the link for all the latest info. 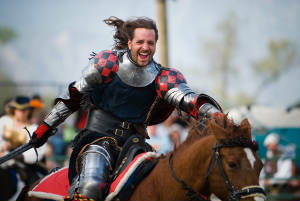 Take a trip back in time to 16th Century England as we visit the 2011 Southern California Renaissance Faire. Click the link to learn all you need to know. And enjoy yourself in merry olde England! 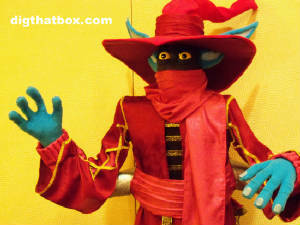 Abel reports from the first Wizard World Convention to be held in Anaheim CA. The event was filled with celebrities, dealers and... dancing girls? Was the show worth the time and money? 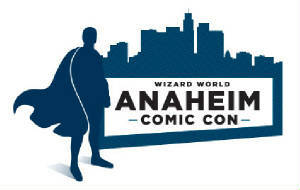 And will there be a future for Wizard World in Anaheim? Find out the truth for yourself when you read his full report straight from the show floor. The 2010 E3 Expo is over but you can still get a glimpse inside the show with our amazing media blow out. See hundreds of images from the show floor and watch videos of the hottest games at E3. It's all just a click away! E3 2009 is over but you can still review our coverage from the show floor. See exclusive images direct from the 2009 E3 Expo. Take a unique and revealing look inside the big show. The 2008 E3 Expo has drawn to a close but you can still look back at this historic, and some might say, extremely controversial event. 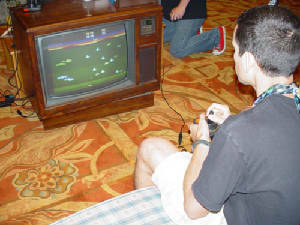 The one and only King of Kong attempts to reclaim his gaming crown at the 2008 E for All Expo. Walter Day was on hand to referee the event and there was even a "surprise" visit from Steve's main rival, Billy Mitchell! The 2008 E for All Expo was a great success. And since E for All is a fan driven event we thought it best to show you the expo through the eyes of the fans themselves. After all, this show was created just for them. 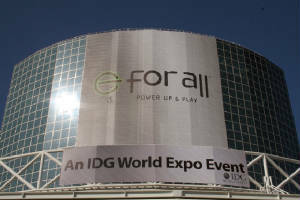 The E for All Expo hits the Los Angeles Convention Center. Was it worth the trip? Find out the truth from a 10 year veteran of the E3 Expo.